RESEARCH TRIANGLE PARK, NC – January 5, 2012 – Lenovo (HKSE: 992) (ADR: LNVGY) today announced its new portfolio of small-to-medium business (SMB) laptops loaded with serious business technology and personal lifestyle computing features. 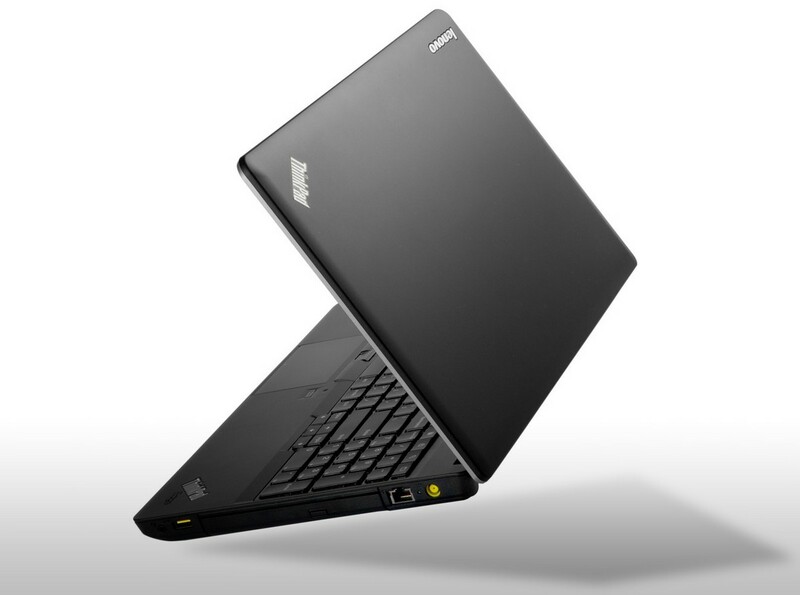 The portfolio includes the premium ThinkPad Edge S Series, the mainstream ThinkPad Edge E Series and entry-level laptops in the essential Lenovo B Series, available in select markets. The chic ThinkPad Edge S430 laptop comprises high style and genuine substance with performance technologies and innovations like the latest Intel Core processors and Thunderbolt™ Technology. The ThinkPad Edge 11, 13, 14 and 15-inch laptops include new useful technologies like Lenovo Solution Center to solve common IT tasks, while simultaneously addressing users’ entertainment needs with rich visual and deluxe audio features. 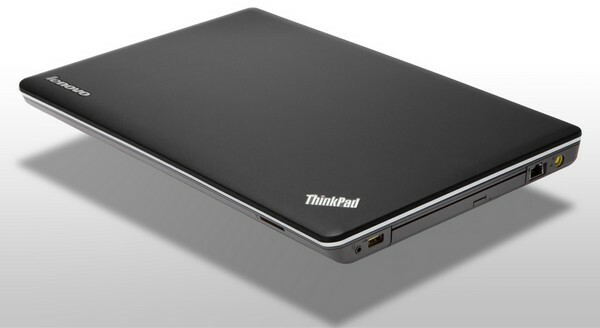 Image conscious professionals need look no farther than the ThinkPad Edge S430 laptop. This striking laptop in Mocha Black measures less than one-inch thin and has metal accents, a soft-touch finish encased in an elegant thin and light design. The 14-inch laptop also comes packed with the features SMBs need to succeed with choices of the latest Intel Core processors, a DVD burner or a second hard drive for up to 1 TB of storage, choices of Intel integrated or NVIDIA Optimus graphics, Dolby Home Theatre v4, USB 3.0 ports and Intel Thunderbolt™ Technology. With Thunderbolt™, users can transfer a full-length HD movie in less than 30 seconds and backup a year of continuous MP3 playback in just over 10 minutes.1 The laptop also comes with Lenovo Solution Center powered by Intel Small Business Advantage, a set of productivity and security tools helping to enable overnight energy savings and automatic patch updates. The new ThinkPad Edge 14-inch E430 and 15-inch E530 laptops give SMBs the freedom to choose their level of performance with options of the latest Intel Core processors or AMD Fusion APUs (on the E435 and E535 laptops) with choices of integrated or discrete graphics. 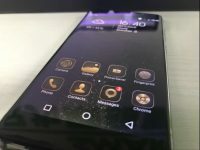 The laptops also feature fast boot up, up to 1 TB of storage that can be combined with solid state drive storage, USB 3.0 ports and a high resolution web camera. The laptop models with the latest Intel Core processors also include Lenovo Solution Center powered by Intel Small Business Advantage. The smaller 11.6-inch ThinkPad Edge and 13.3-inch laptops give SMBs the ability to optimize their performance and mobility with the latest Intel Core processors on the E130 and E330 or AMD Vision Accelerated processors on the E135 and E335 laptops. The mainstream ThinkPad Edge laptops also feature an attractive graphite grey interior with choices of Midnight Black, Heatwave Red or Cobalt Blue covers, featuring the same progressive design of the ThinkPad Edge S430 laptops. The Lenovo B Series laptops provide entry users the essential technologies they need to affordably accelerate their productivity. Equipped with choices of the latest Intel Core processors (on the B480 and B580 laptops) or AMD Fusion APUs (on the B485 and B585 laptops) along with integrated or discrete graphics, these laptops offer extreme value, starting at just $499. Users can also extend their productivity with features including up to 1 TB of storage, USB 3.0 ports, an HDMI out port and 4-in-1 multicard reader. Like the other laptops with the latest Intel Core processors, the B Series laptops come with Lenovo Solution Center powered by Intel Small Business Advantage. ThinkPad Edge E130/135, E330/335 and Lenovo B480/485, B580/585 Series laptops will be available only in select markets, while the ThinkPad Edge E430/435, E530/535 laptops will be available worldwide starting in April from business partners and on www.lenovo.com. The ThinkPad Edge S430 laptop will be available in June in select markets. Pricing for models starts at approximately $549 for the 14/15-inch ThinkPad Edge laptops, $499 for the Lenovo B Series laptops and $749 for the ThinkPad S430 laptop. 1 Thunderbolt is a technology developed by Intel.